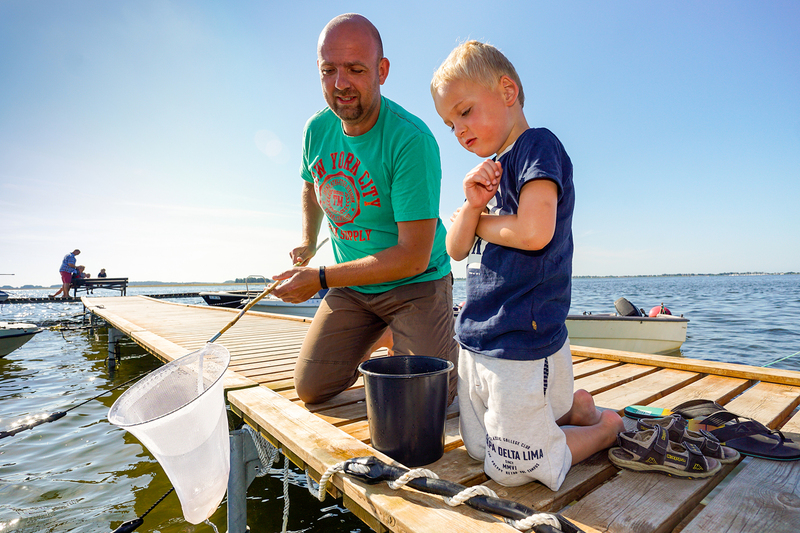 Booking your holiday at De Hvide Svaner is easy. Please read the following terms and details. 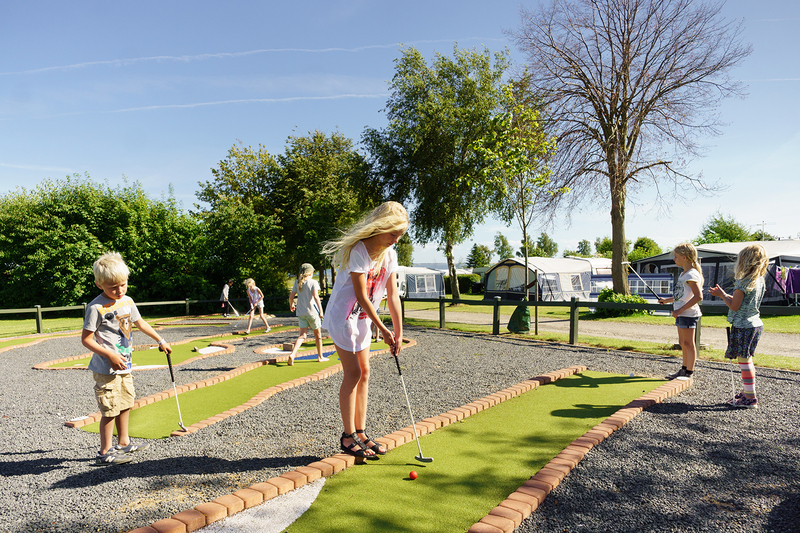 Check our price list, make your booking in the booking calendar and you are almost good to go. 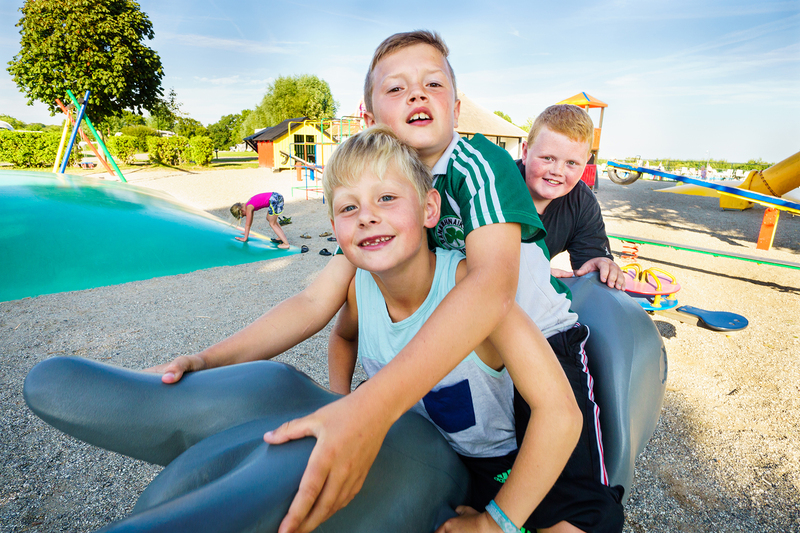 The children never get bored at De Hvide Svaner Camping. 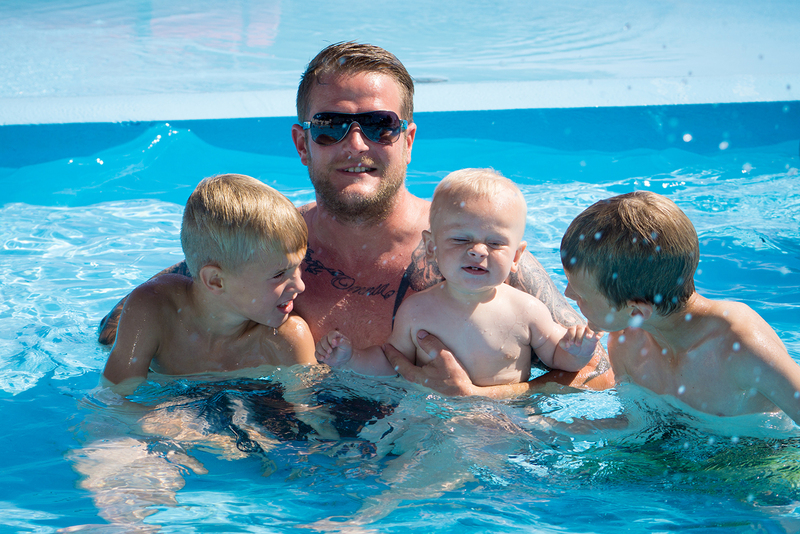 One of the explanations must be found in our large selection of children's events. 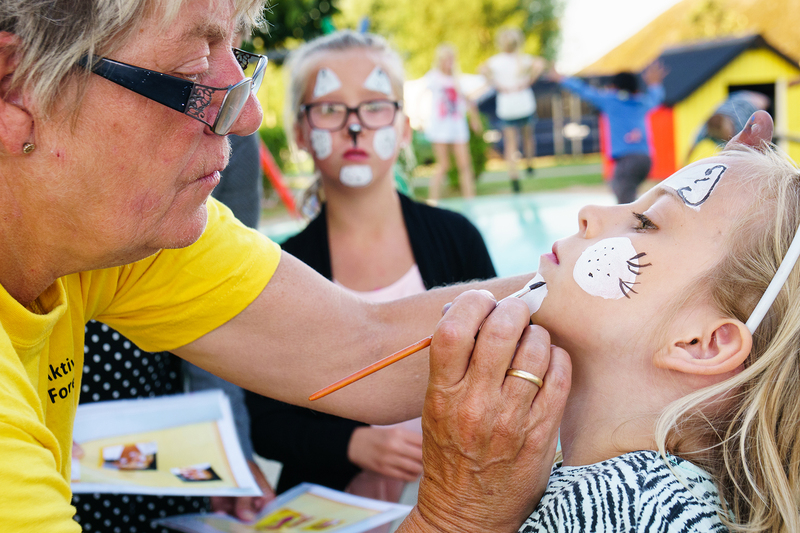 Our activity association puts the heart in and fills the calendar with activities for every children's taste. 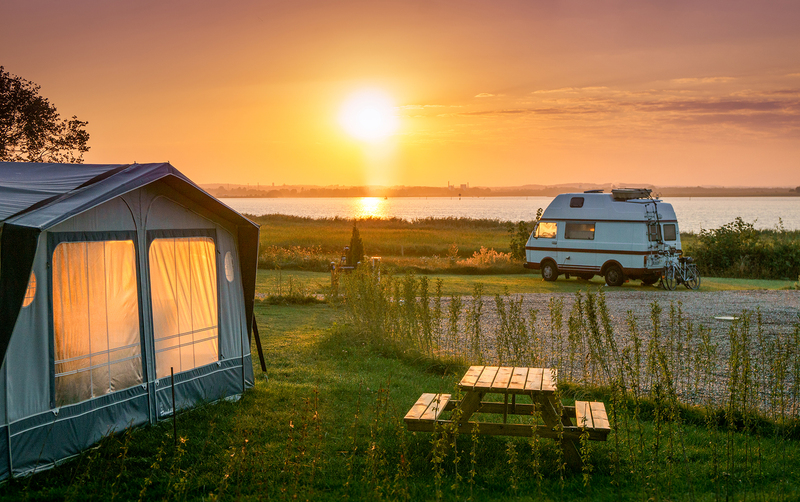 De Hvide Svaner Camping have a unique beautiful location, with a beautiful view over Karrebæk Fjord to Karrebæksminde or Appenæs. 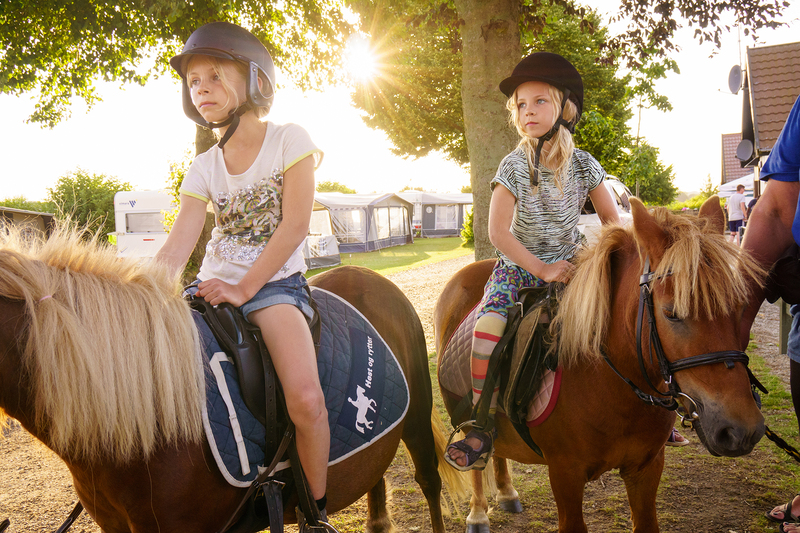 If you cross the barrier at De Hvide Svaner Camping, nature comes to you. 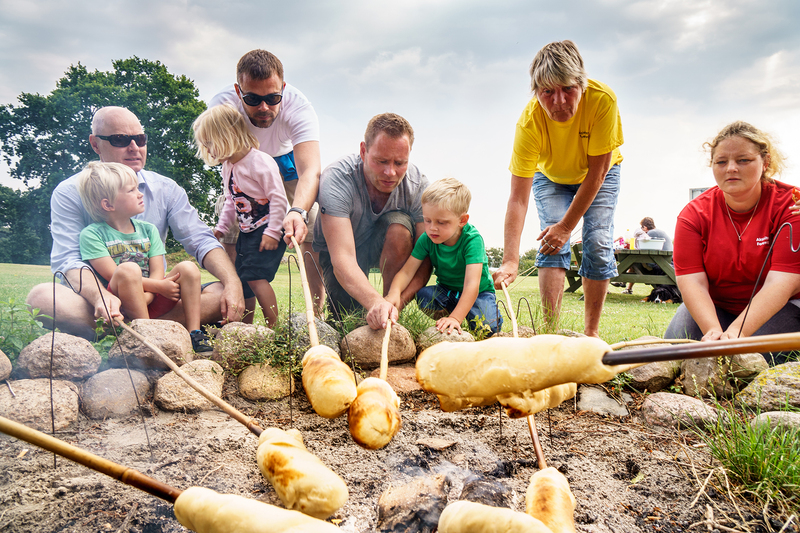 De Hvide Svaner is a world in itself where your holiday dreams come true. 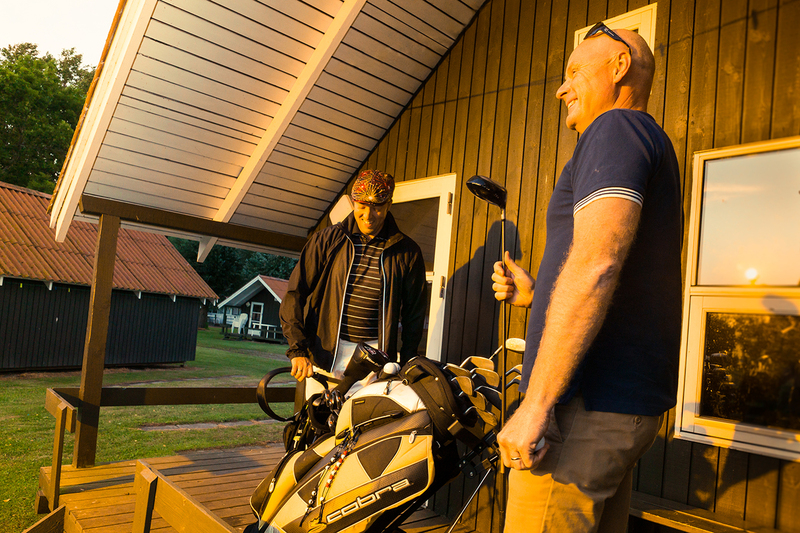 Located directly at Karrebæk Fjord with the forest to one side and the beautiful village of Karrebæksminde to other side, we offer the best possible base for your holiday – with fair, family friendly prices. Contact us by mail or phone outside the opening hours.